Following the news that Mishael Morgan is leaving The Young and the Restless, Eileen Davidson has announced that she’ll be leaving the daytime soap as well. For soap fans, this comes as a shock because Eileen (who plays Ashley Abbott), has been a staple character on Y&R for several years. Aside from Jack Abbott, her character is one of the most prominent in the Abbott family, meaning her absence will most definitely be felt. Fans also know Eileen from her time on Real Housewives of Beverly Hills, where they got to know the actress on a more personal level. She even snagged RHOBH co-star Erika Girardi a dayplayer role on The Young and the Restless! You may remember seeing Erika on Y&R in June as realtor Farrah Dubose. GALLERY: What Has Eileen Davidson Been Up To Since RHOBH? Eileen Davidson has been on Y&R on and off since the 1980s, most recently taking home a Daytime Emmy for Outstanding Lead Actress In A Drama Series. 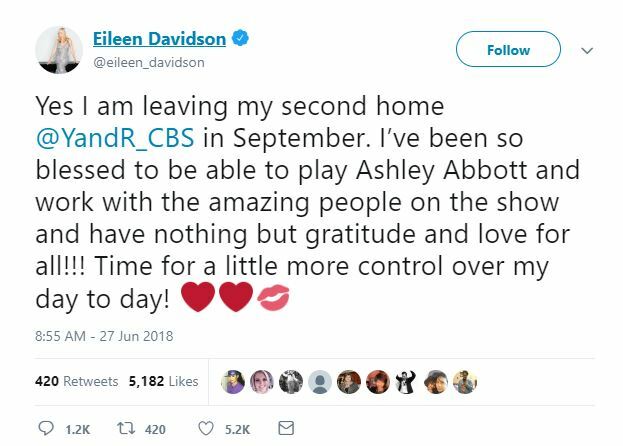 Now, it seems her journey as Ashley Abbott has come to an end after all these years. However, it’s not known whether another actress will fill the role of Ashley. It’s tough to see so many strong characters leaving Y&R – what are your thoughts on Eileen leaving? Let us know in the comments! What happens next on The Young And The Restless? 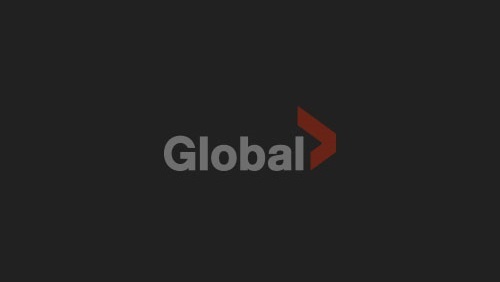 Find out weekdays on GlobalTV.com or the Global Go app!